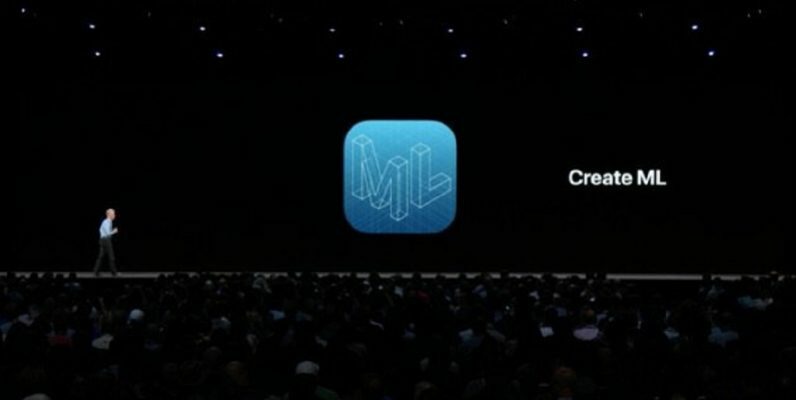 Apple’s senior vice president of software engineering, Craig Federighi, today announced CreateML: a tool that allows developers to train AI models without any knowledge of machine learning. Built in Swift, CreateML lets you train vision and natural language models with external GPU support in macOS. It’s a tool for data scientists which allows local training of small-scale models. This means developers can design software and applications for Macs that include baked-in artificial intelligence designed to run locally. With CreateML, developers can train an AI model on “20,000 photos in less than an hour on a MacBook Pro,” according to Apple. The company also introduced Core ML 2, which is 30% faster at on-device processing and has a 75% reduction in the size of models produced.